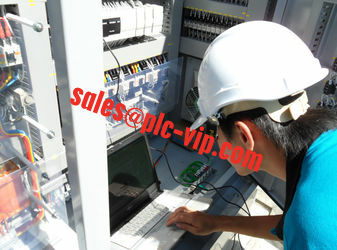 Professional Allen-Bradley automation supplier,Programmable Controllers, Input/Output I/O modules, HMI. 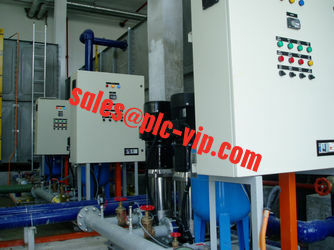 To be our customers’ first choice in industrial electrical and automation products, systems and solutions. 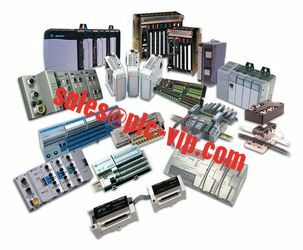 We (www.plc-vip.com) are the most professional Allen-Bradley automation supplier in global market,we specialize in Allen-Bradley more than 10 years. 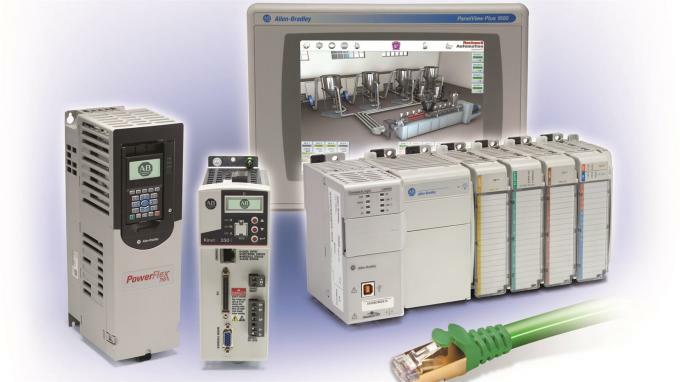 We can supply all Rockwell automation parts,including Allen Bradley PLC’s, HMI's,Inverter's, Drive's,control parts and Rockwell software products such as the industry leading RSLogix line of PLC programming products. Programmable Logic Controllers (PLC) - CompactLogix, SLC500, PLC5, MicroLogix1000, MicroLogix1100, MicroLogix1200, MicroLogix1400, MicroLogix1500. 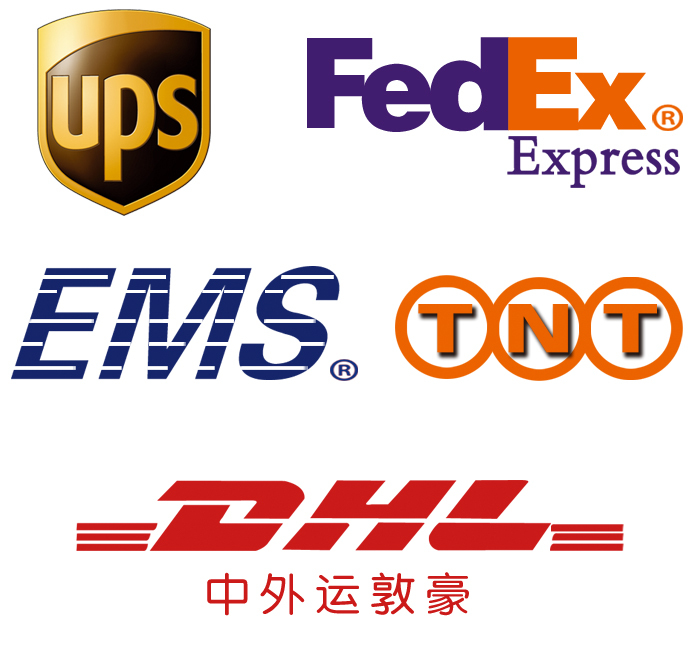 All goods we supply to you are 100% AB factory sealed new with 18 months warranty! If you need more Allen-Bradley inquiry,pls contact me immediately. We have large stock and can help you save time & money in your project with the best service. You will be happy to cooperate with us! 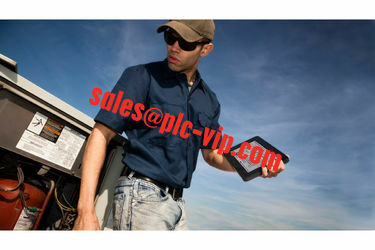 plc-vip.com specializes and extensively deals in Allen-Bradley components,Professionals in the automation industry from around the world come to plc-vip.com to quickly fulfill their PLC component needs. They know from their experiences with us that they can trust plc-vip.com for quality products, excellent service and the best prices. Our commitment to our customers is to always do our best and go the extra mile in order to give them complete satisfaction.